A major project is well underway to create a new pavilion and teaching buildings with state-of-the-art facilities for Nottingham Trent University. Midlands-based contractor G F Tomlinson will today mark the progress on the energy-efficient Heart of the Campus development at the University's Clifton campus with a 'topping out' ceremony. On hand to commemorate the landmark will be Professor Yvonne Barnett, a Pro-Vice Chancellor at the University. 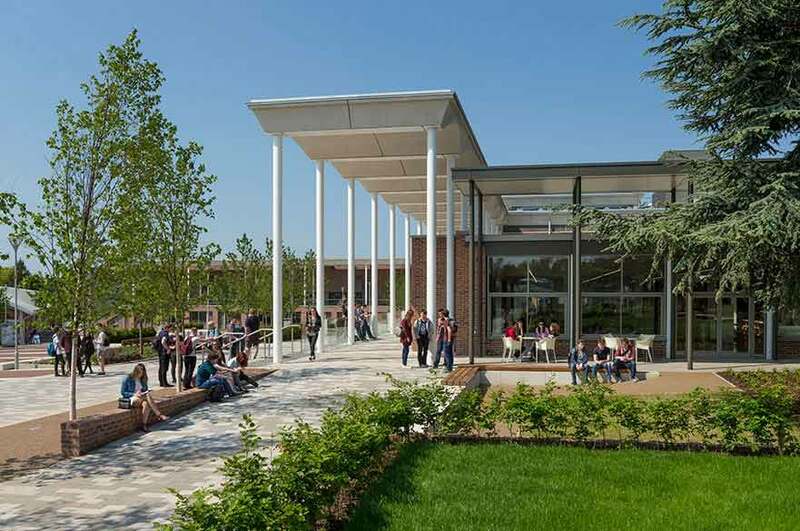 The development involves the construction of generous communal areas in and around a pavilion building, encouraging students and staff to relax and socialise in the large IT enabled spaces, bespoke study pods and the external classroom. 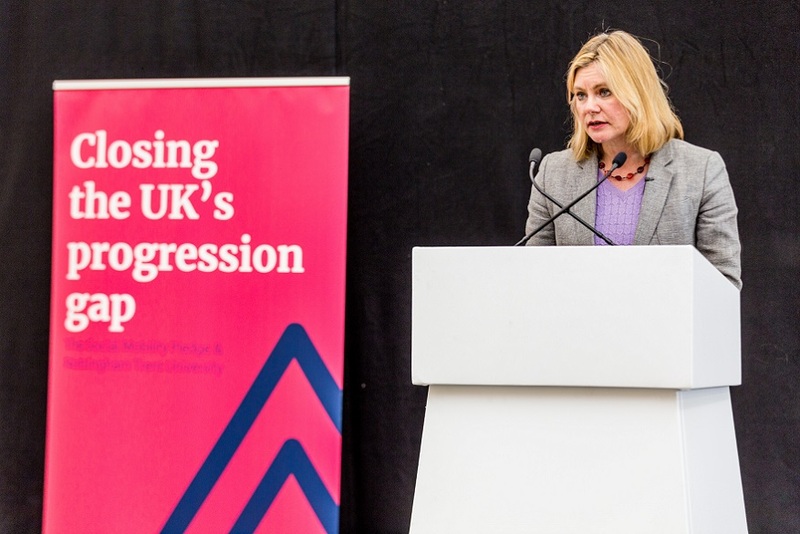 The scheme will also see the creation of a new teaching building to accommodate more than 800 students, with flat and tiered spaces to suit teaching requirements. It will also contain high quality IT systems and a covered terrace and a glazed façade to match the newly constructed pavilion. Andy Sewards, director at G F Tomlinson Group, said: "This is a landmark stage reached for the project which will help to transform the University's Clifton campus. We are delighted to be working with Nottingham Trent University, we have developed a good team spirit and are really pleased with the progress being made on site. "Once complete, the scheme will help the University to regenerate the campus so that it leads the way on innovation, sustainability and enhancing the student experience." Designed to achieve BREEAM Excellence, the development will adopt high standards with regard to energy performance and sustainability. For example, the pavilion roof will be made from arched concrete ceiling panels fitted with photo-voltaic panels and the adjoining rectory will be refurbished and fitted with a central roof lantern to provide added natural daylight. Professor Barnett said: "These two new buildings will provide an amazing learning and teaching facility for our students and staff. 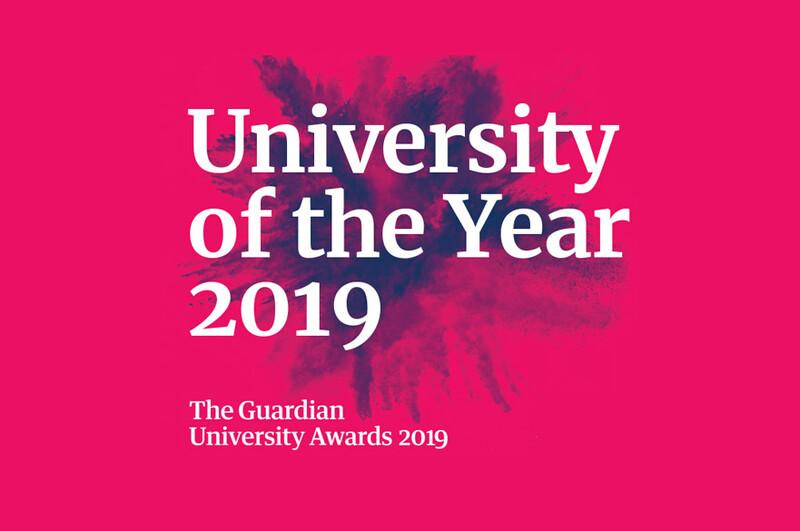 This excellent facility will support the high quality and innovative approach to learning and teaching in which the staff and students of the university participate, and which has recently been recognised nationally in three Guardian Higher Education Awards."